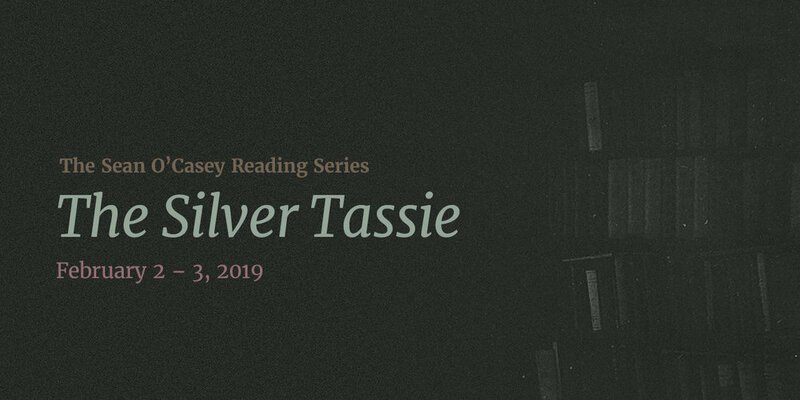 I am so pleased to be playing in the ensemble of soldiers and stretch bearers in Sean O’Casey’s expressionist, hauntingly poetic anti-war play The Silver Tassie. As my beloved friend and director of the reading Nicola Murphy points out, O’Casey wrote about the state of the nation and was heavily influenced by my personal favorite playwright, Eugene O’Neill. O’Casey proves that great writers transcend their era. My character actually shouts at one point, “build the wall of force”. This was written in 1914. If you are in New York this weekend, come to the Irish Rep and let O’Casey’s language and the music of the times wash over you.